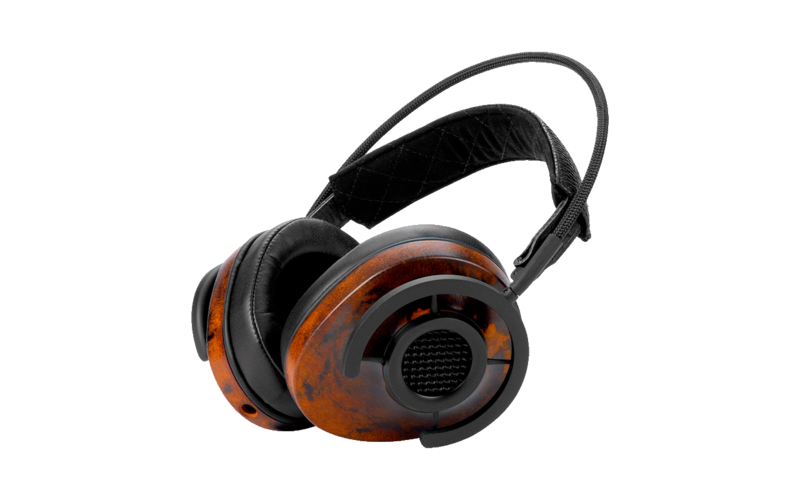 The headphones Nighthawk from Audioquest represent an unique total artwork. At first glance, there is the innovative construction of the headband with its extremely good wearing comfort. After no time at all, you aren’t aware of it any more. What stays, is an impressive sound, which is – among others – created by the vibration suppressive, half open earpiece. The materials and the manufacturing fulfill highest quality standard. The price that the panel of judges guessed first was way above the recommended retail price, which is another advantage of the Nighthawk.